He is making some waves with his new dance so Born2Win Productions Presents the Official Video for “Milly Rock” shot and edited by “SP” (@sp_da_winner430) with “BossBags”(@bossbags718). He is on some sites but many are still catching up with Mr. Milly. 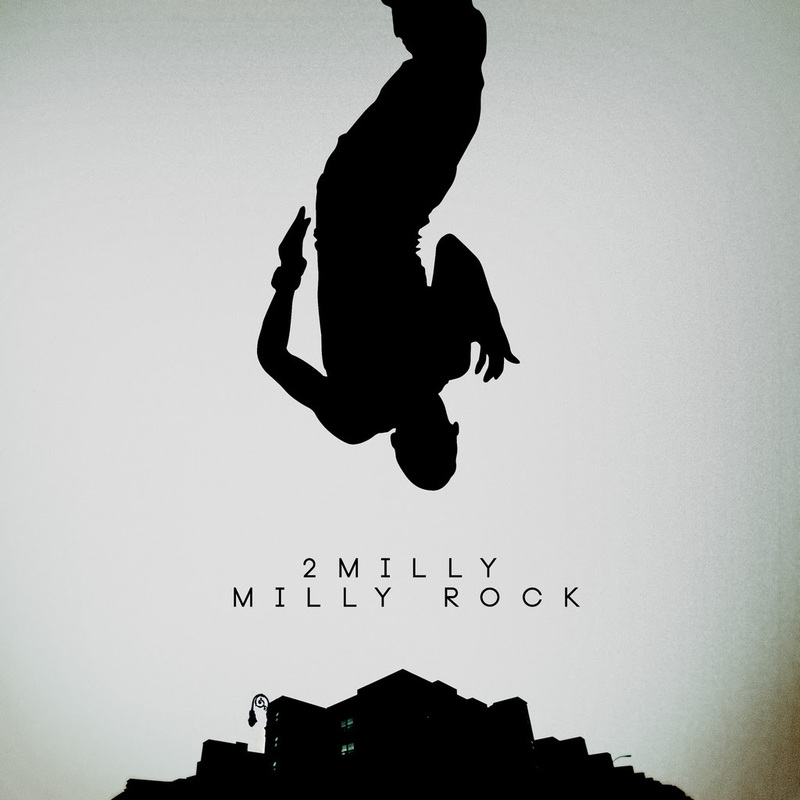 Follow Brooklyn’s @2Milly of STACKPAPER HOOLIES on twitter now.